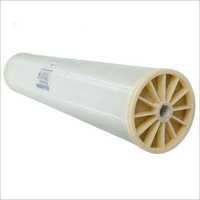 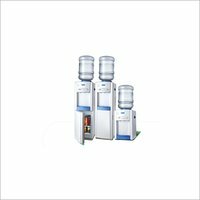 Urgently need a system or plant that can provide clean and purified water? 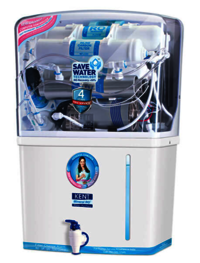 You have landed up at the right place as our company, Blue Aquatech Solution manufactures an array of water purifying and softening plant. 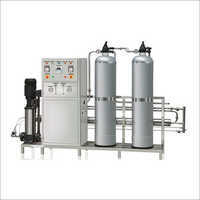 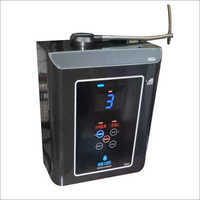 Mr. Chandra Kant started the business in the year 2013 as manufacturer of Water Softener Plant, HTP, ETP, RO Plant and DM Plant, and we have been serving the finest plant since then.